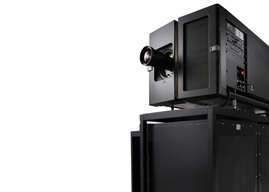 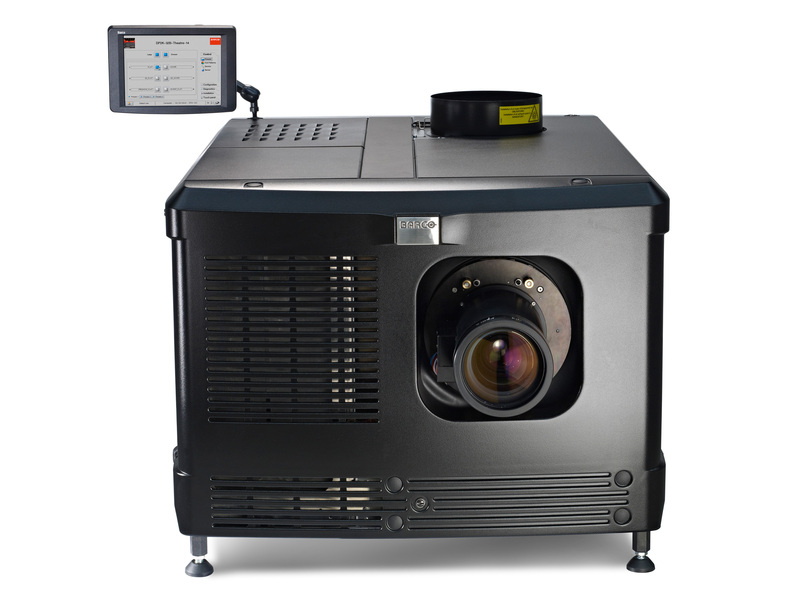 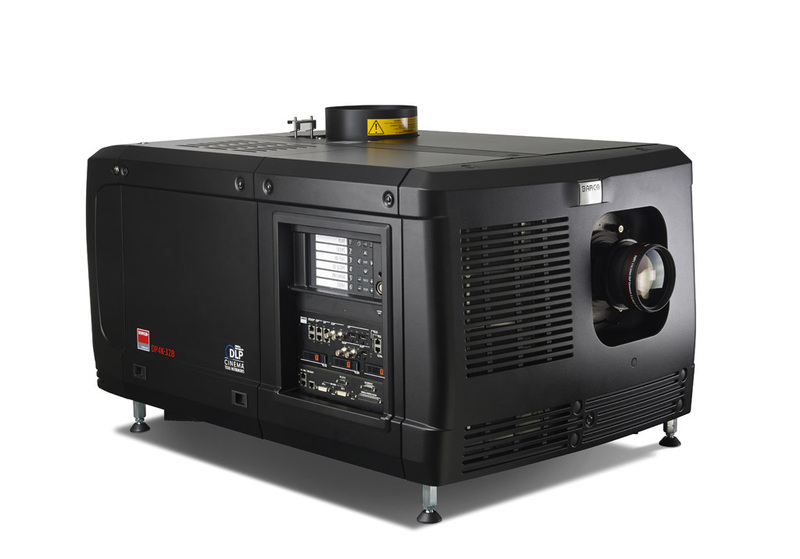 The Barco DP4K-19B, with a light output of up to 17000 lumens, is an ultra-bright Enhanced 4K cinema projector for screens up to 19m (62ft) wide. 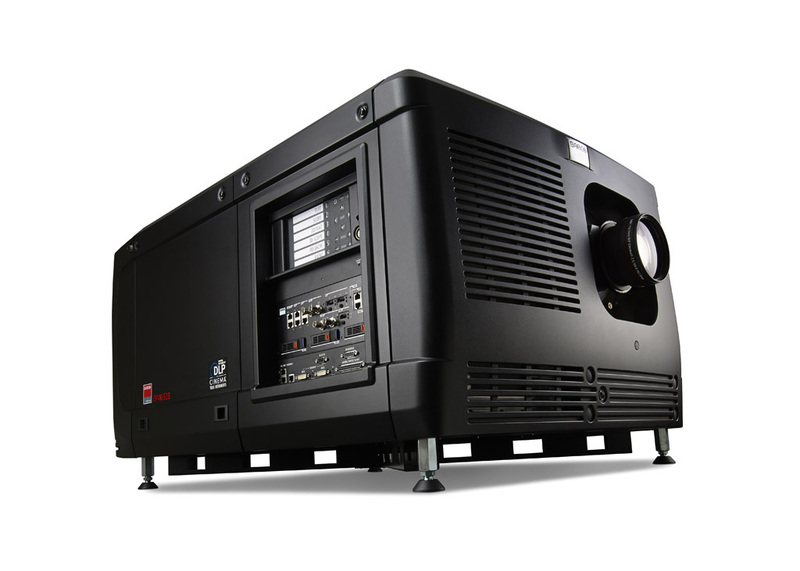 Featuring Texas Instruments 1.38 DLP Cinema chip, the DP4K-19B is specifically designed to ensure a razor-sharp movie experience on premium cinema screens. 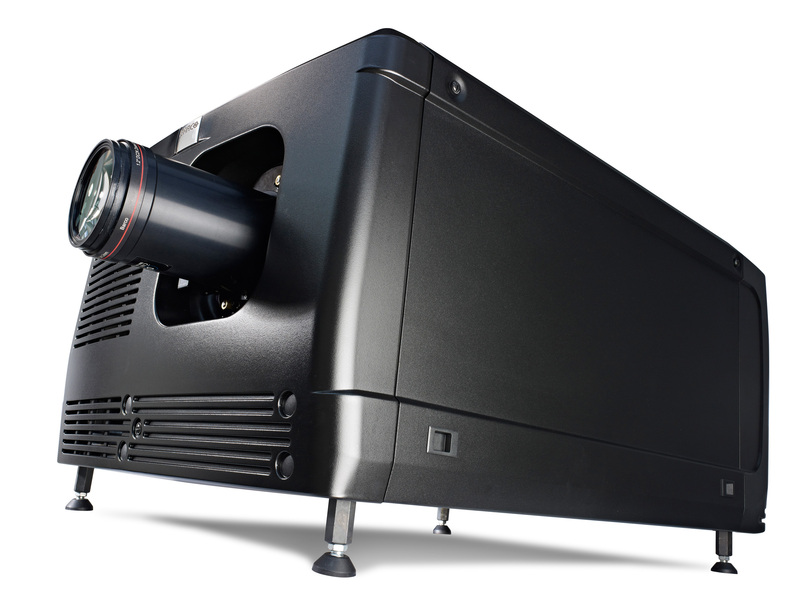 The DP4K-19B combines this ultra-sharp image quality with an easy-to-use modular design, exceptional long lifetime and lowest cost of ownership.